With a nominal 12-volt DC output, the SLP020-12 20-watt solar panel is appropriate for off-grid applications including RVs, boats, getaway cabins, street lightning or water pumping. The SLP020-12 20-watt solar panel is built to last. 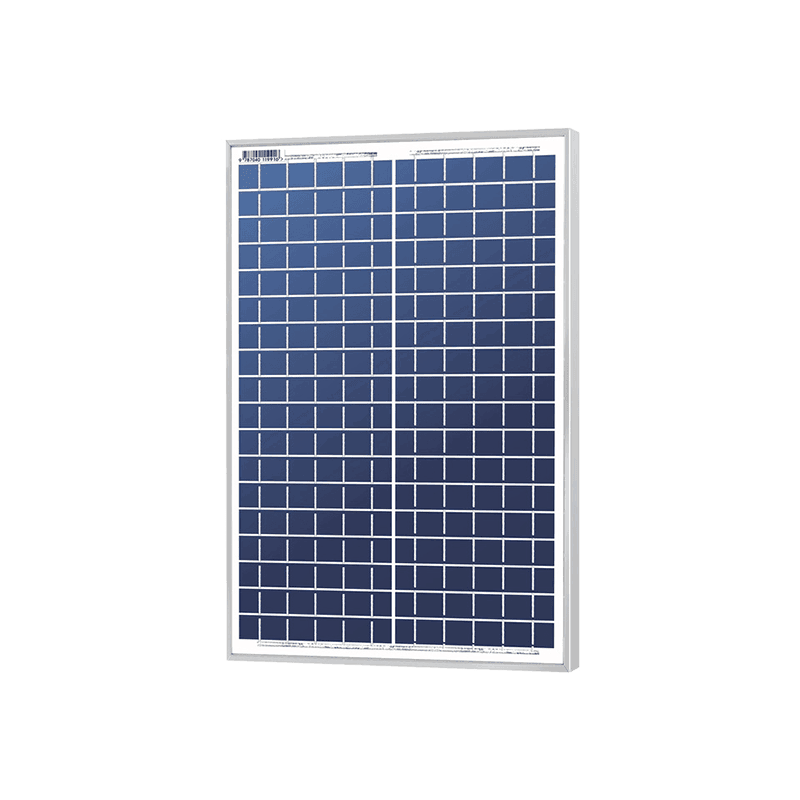 Made of 36 polycrystalline cells, high transparent low-iron glass, and sturdy anodized frames, the SLP020-12 20-watt solar panel will withstand heavy snowloads and high wind pressure. It comes with competitive warranty — a 25-year limited power warranty and a 5-year workmanship warranty. For complete packages that include the Solarland panels, be sure to check out our RV kits. For more information on this panel, or any other panel, contact one of our technicians at 1-800-472-1142 today.